Looking for a new technique? Try Sound Waves, using my "guided improv" technique. It is easier than it looks. No templates, no paper piecing. Just you and the fabric! 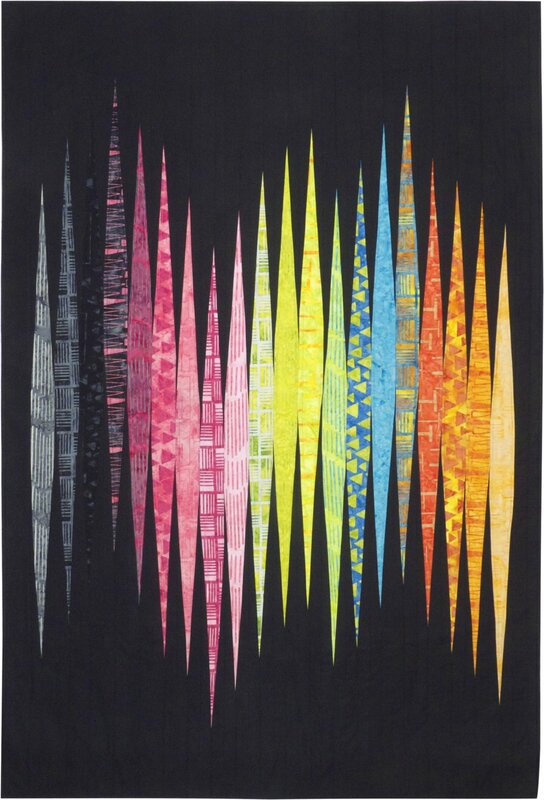 Quilt measures 46" x 67".